The Seahawks player is known for his hands-on approach to money and investing and is known for a short stint in digital coins too. 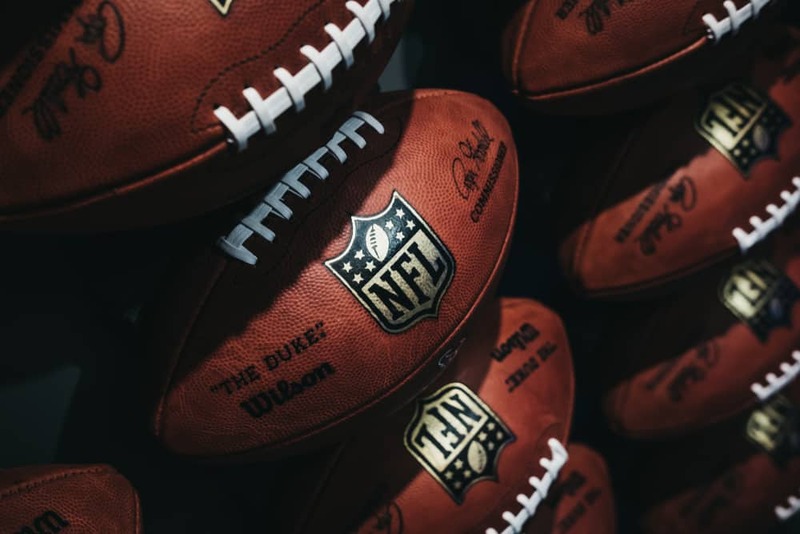 An article on CNBC recently highlighted interest in cryptocurrencies from the NFL star Richard Sherman. One of the highest-paid cornerbacks in the NFL, Sherman has a hands-on approach to money, and he negotiated his own four-year contract with the Seahawks. He has also talked about his investments in interviews which include mutual funds, municipal bonds, and cryptocurrencies. Sherman has invested in several cryptocurrencies like Bitcoin, Litecoin and Ethereum. He is also a spokesperson for Cobinhood, a crypto exchange platform and has invested in the company’s native coin COB as well. He suggests that he was “very active in the past year” in the crypto sector even though the prices of digital currencies have dropped. Sherman also noted that once he had to stop his grandmother from investing in Bitcoin when it was at $19,000. He said that he expects the crypto market to turn bullish again. He also advised NFL rookies to try and live within their means as they cannot be sure about how long their careers will last or how much money they will make. Sherman has been in the cryptocurrency business for a while now, not just for the last year. He first began selling Bitcoin merchandise on his website in 2014. About a year ago, he said that the meteoric rise which took Bitcoin to $19,000 made it the new locker room talk. He said that athletes were becoming more educated about cryptocurrencies and the financial markets in general. This is because in many cases these players have been taken advantage of by financial advisers. Sherman also states that he wouldn’t give financial advice on cryptocurrencies because it is a very volatile and unpredictable market.